Great broadcast!However, a correction is necessary. President John F Kennedy was not a Junior. His son was JFK Jr. President Kennedyâs fatherâs name was Joseph. Much needed radio drama rehashing and a few new of their own! Canât get enough you guys! Keep up your honorable work! I've been scouring good Audio Drama and this is the best I've heard yet. I have some of my shows here but I love the other ones that Moonlight brings to our ears. Such variety, from different producers and acting troupes all over the world. Subscribe and listen, you won't regret it! My Favorite Thing to Listen to! I do a lot of walking, it's pretty much my only mode of transportation other than the bus. These podcasts make it an absolute joy... even when I'm walking the 2.5 miles to work! There are many different types of stories to choose from, ranging from the sappiest inspirational and romantic tales to some horror stories that have made me afraid to walk home alone at night. 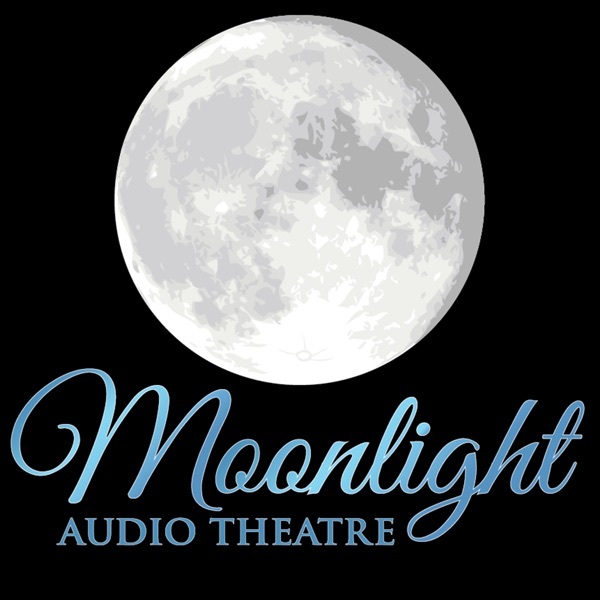 I would recommend Moonlight Audio Theater to any one who is a fan of excellent storytelling!! Fantastic. Extremely entertaining and well done. Have just discovered this in the past month and has quickly become one of my favorite podcasts. Can listen to these over again. The mysterious ones are mysterious, the scary are scary, and the comedic are very funny. This is a great Podcast. The subject matter of the stories varies from the frightening to the ridiculous yet consistently deliver whatever promised. Thanks for many hours of good listening. Awesome radio dramas, They got everything funny and scary they really get you on your toes or laughing. Heh yes pretty amazing.